For ski tourers who seek the performance of a polyurethane boot at extremely low weight. 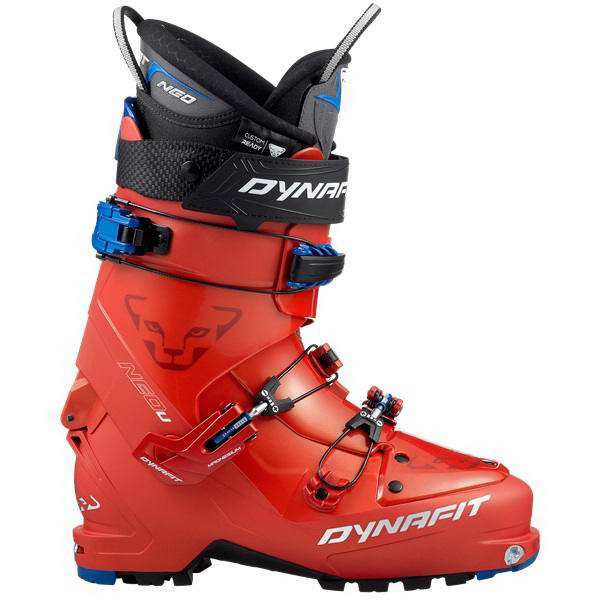 This boot offers the same technical solution as the NEO PX model with a cuff and shell made of polyurethane. The result is a more progressive flex and outstanding performance at a weight that is normally seen only with Pebax boots. Compatible with all ski touring bindings on the market. Comes with a Custom Ready (CR) thermo-moldable liner designed to provide immediate comfort, thermal insulation and enhanced durability.